The programme equips and supports farming partners to decide what’s most important in the future, then use that to plan for their business. It recognises that partners working together is vital to success. 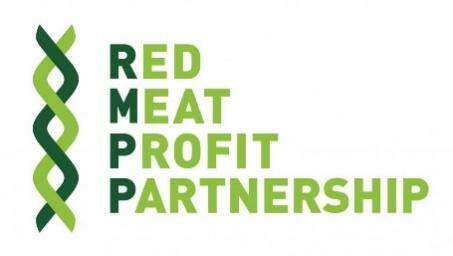 Fully funded by the Red Meat Profit Partnership (RMPP), this programme is a chance to take time out to work purely on your business instead of in your business. Reduce stress and share the load by planning and making decisions together. In 2019, Future Focus will be held in 10 locations throughout New Zealand. 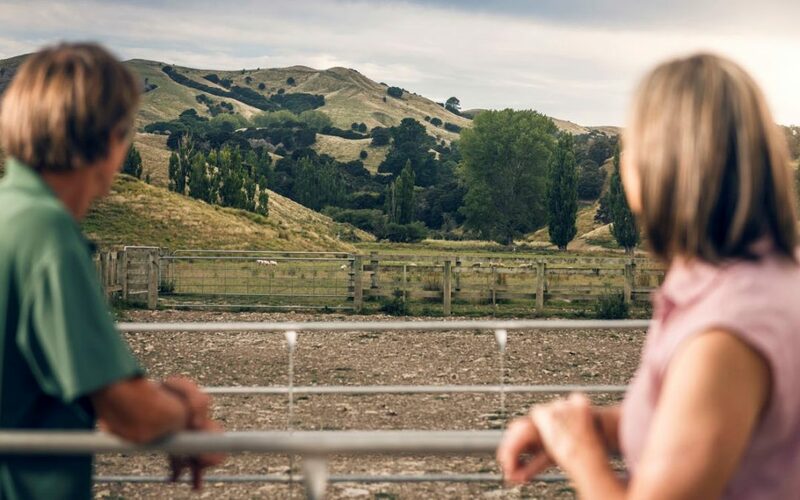 Held on two days over two months, Future Focus is open to all sheep and beef farming partners – couples, owner/manager, father/daughter or similar. 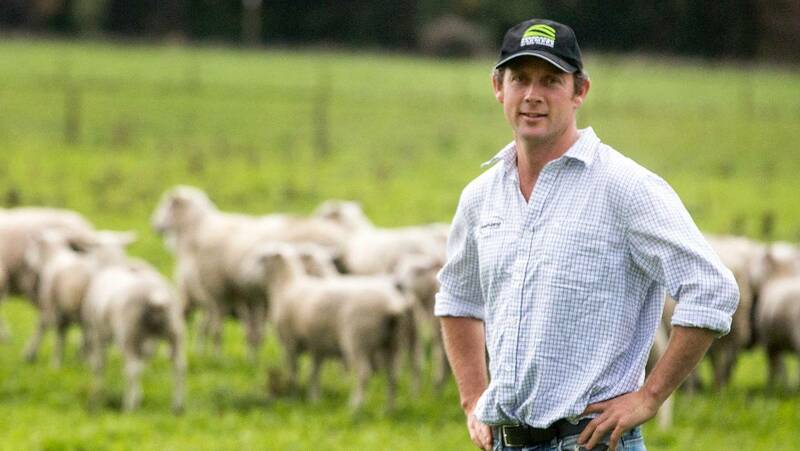 Completing Understanding Your Farming Business (UYFB) is not a prerequisite. Each programme is limited to 16 participants, so register your place now via the ‘Register for Future Focus 2019’ button below. 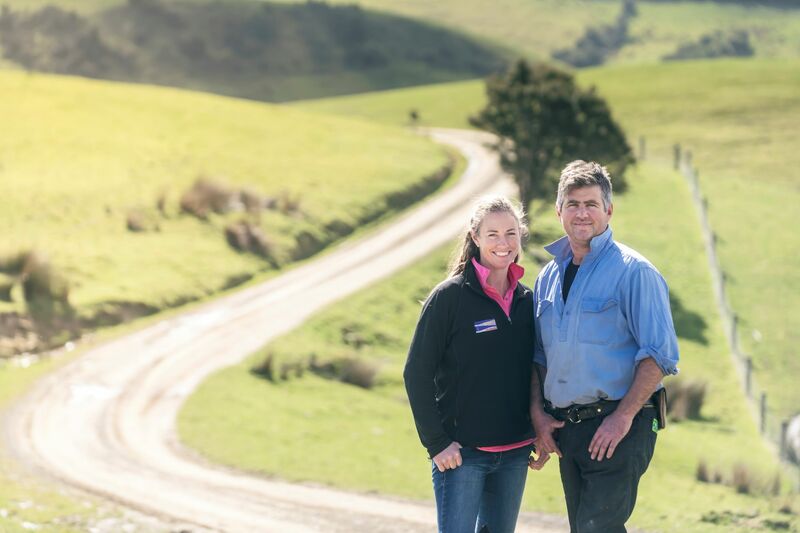 North Canterbury sheep and beef farmers, David and Rebekah Kelly run 9000 stock units on 2000 hectares of dryland hill country in Waiau. “The great thing about having sat and committed this plan to paper is that we know what page we’re on – we know that we’re on the same page together and that as things change we can evolve that plan." To help us identify our values we independently drew a picture of what we want to achieve in farming. Remarkably but not surprisingly, my fiance’s and my pictures looked very similar. Our set of values were also very similar. Family, Honesty, Inclusive, Innovative. Future Focus participants talk about why they decided to do the programme and their experiences. Our expert facilitators provide personalised learning in a trusted, supportive environment.